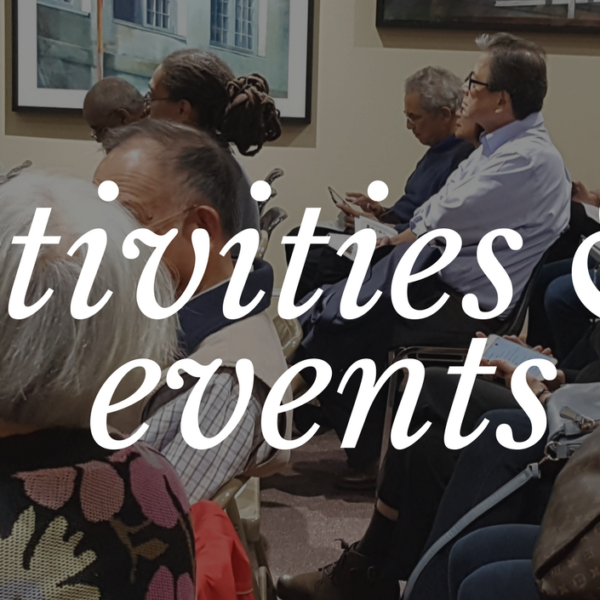 For the first Talk Story event of 2019, the 1882 Foundation hosted a discussion on community collaboration regarding the upcoming 150th anniversary of the completion of the First Transcontinental Railroad. 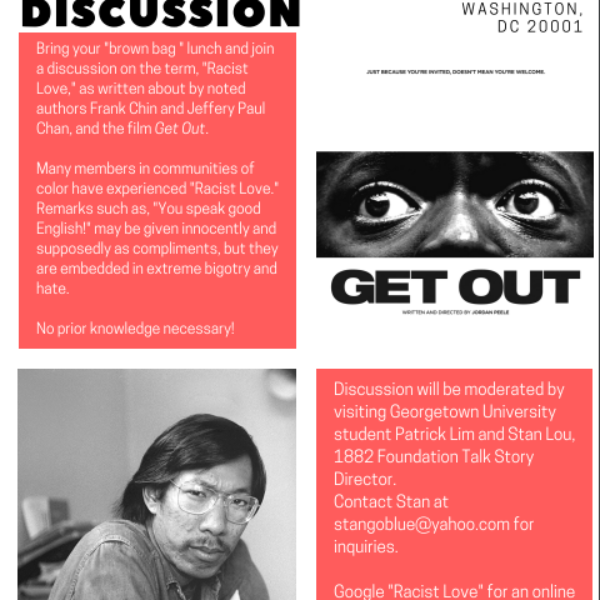 Featuring this event was Corky Lee, a New York-based photographer and activist whose work captures Asian American experience that is usually overlooked by the mainstream media. 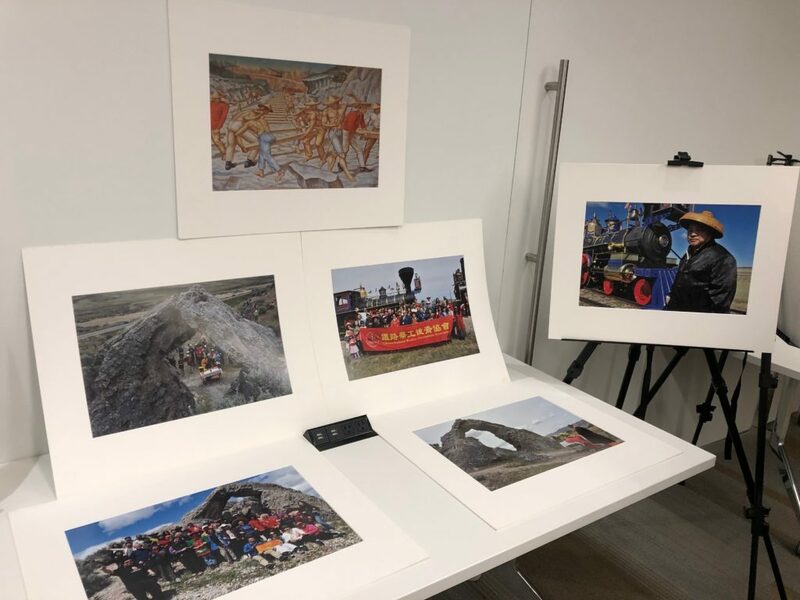 Our Executive Director Ted Gong kicked off the event by reflecting on previous anniversaries and how they addressed Chinese laborers’ contribution to the railroad construction. 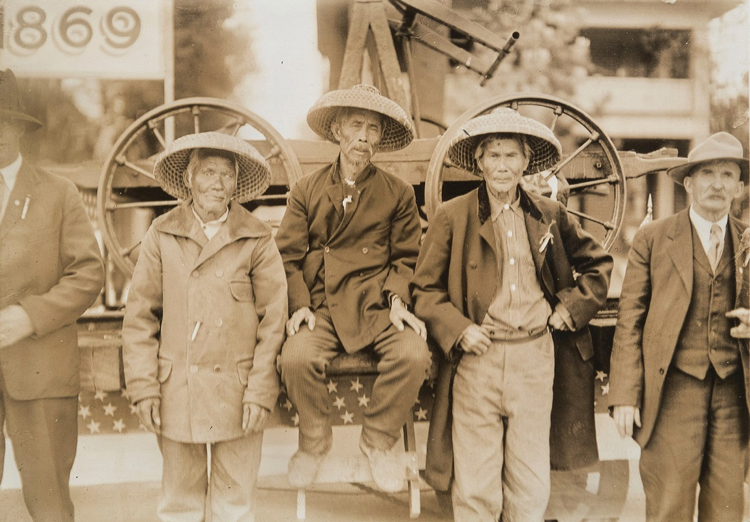 It turned out the only anniversary that featured Chinese workers was the 50th anniversary on May 10, 1919 when Ging Cui, Wong Fook, and Lee Shao, 3 of 8 railroad workers who laid the last rail, were invited to the celebration. Other than that, contributions of Chinese railroad workers, along with Irish workers, cowboys, Mormons, miners and Indians, have been largely ignored in discussions around the First Transcontinental Railroad. “From invisible to visible, we need to step forward.” This is Ted’s comment on the past anniversaries, and is also our mission of the coming celebration. Looking forward to the 150th anniversary, Ted shared his ideas of creating products that go beyond just commemorating that date. This includes making progress on raising permanent funding, understanding Asian American identities and reclaiming our ownership, as well as branding the First Transcontinental Railroad evocatively in America’s consciousness. 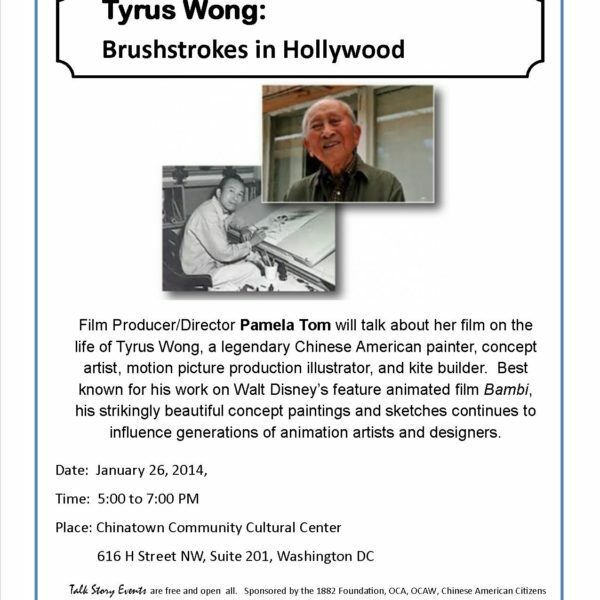 An example is to promote historic sites related to Chinese railroad workers. Ted shared photos of Summit Tunnel during our Return to Gold Mountain 2018 (https://1882foundation.org/return-to-gold-mountain-tour/) heritage tour in November and talked about how building an interpretive site could help educate the public and also prevent this endangered site from deterioration and graffiti damage. He then introduced what the 1882 Foundation has been preparing for the celebration, including Symposium VII in cooperation with the Smithsonian National Museum of American History and the National Postal Museum as well as a Transcontinental Railroad Exhibit at Union Station. 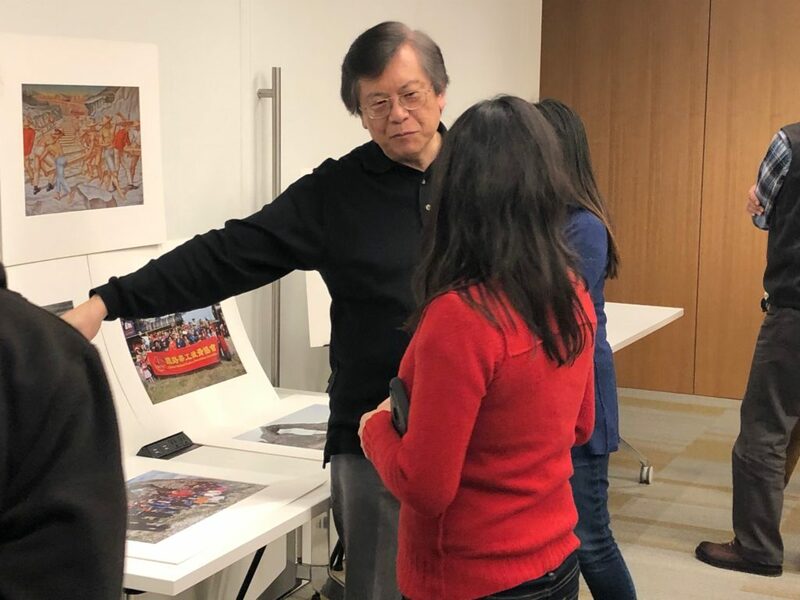 To conclude his talk, Ted called for more efforts from the crowd to boost events coordinating APIA History Month with the celebration on May 10th this year. To watch the live stream of the event, please visit our Facebook page. To learn more about the First Transcontinental Railroad, please click here.